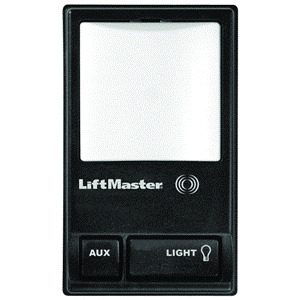 The replacement wall control is used with various 315MHz LiftMaster® model garage door openers. Compatible 315MHz and matching part numbers above. No wire is included.